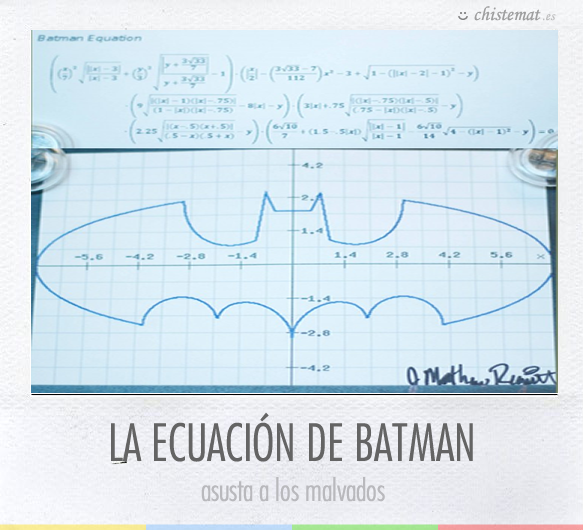 Y si no te la crees pon batman equation en wolframalpha. 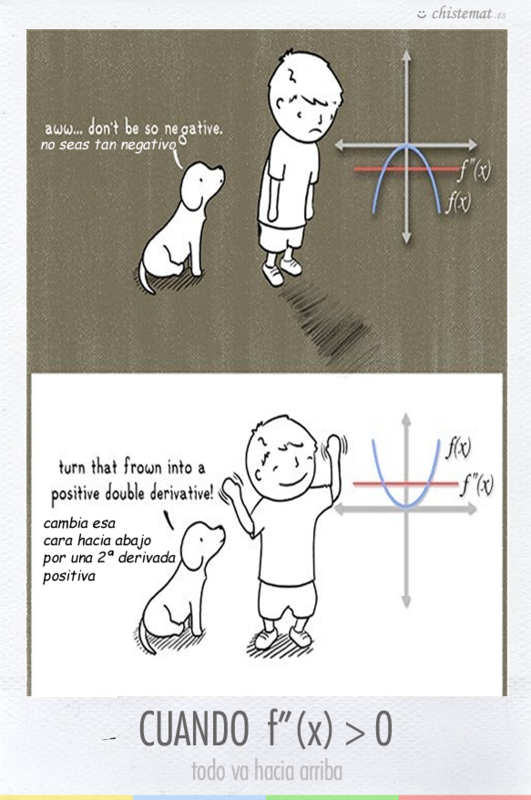 Basado en Math we know drama. 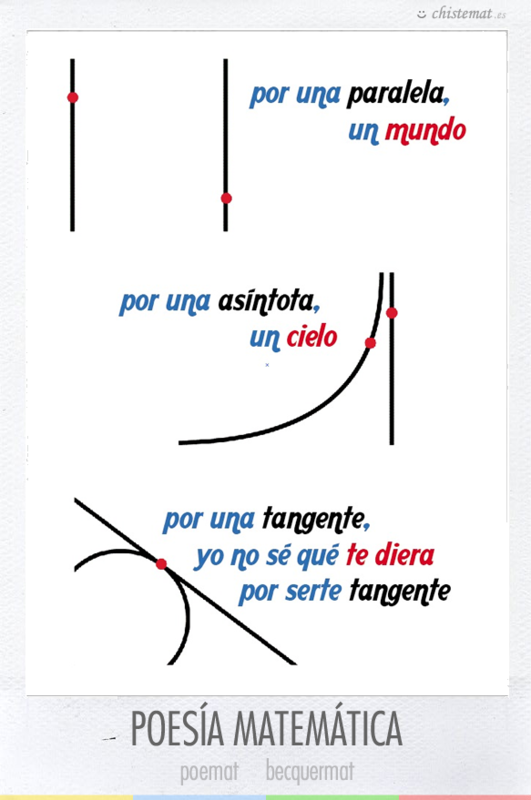 Vía Gustavo Adolfo Becquer. 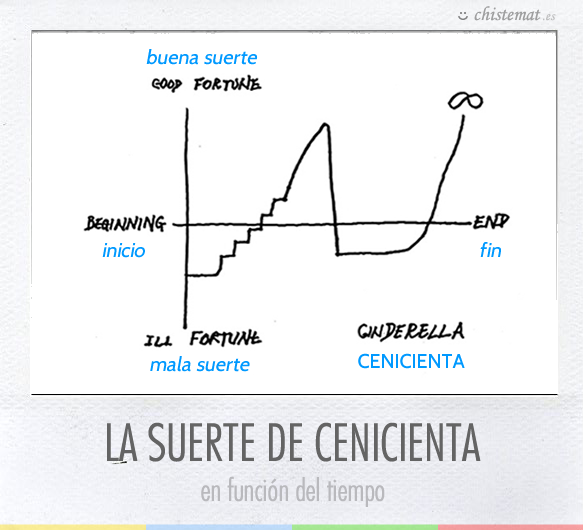 Suerte = f(t). 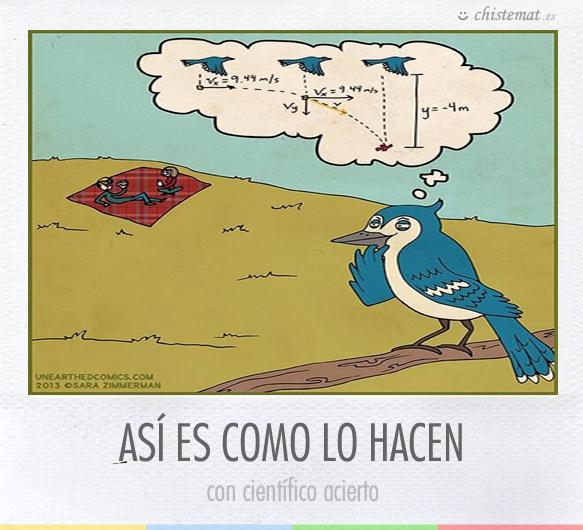 Del libro A Man without a Country de Kurt Vonnegut.